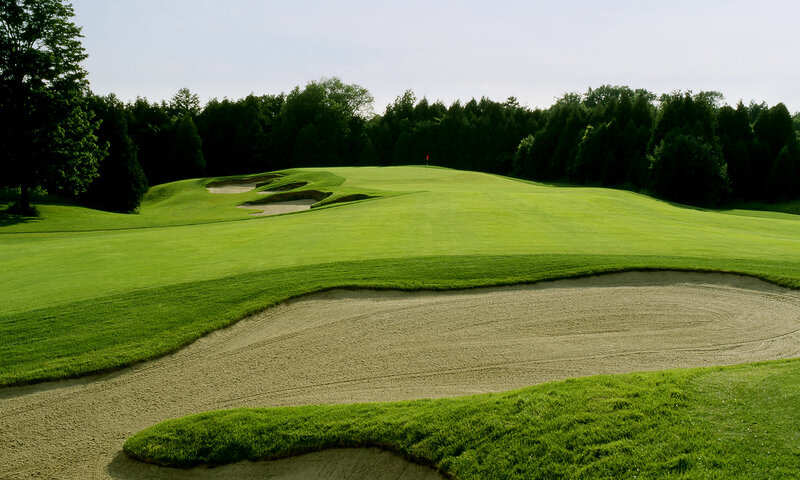 Contact Us – Golf Tournaments Inc.
We would be pleased to discuss your golf tournament needs. Please contact us for a complimentary, initial consultation. Please feel free to send us any questions or comments you may have.